Do you need private finance to purchase your dream home? We have the private banking contacts to provide a tailored solution for you.  To discuss this or any other large mortgage case, please contact us. The client is a retired entrepreneur and wanted to purchase a flat in central London in which to spend his retirement. He had recently sold his business and invested the proceeds into an investment portfolio that he did not want encash. The client was not looking to move into the property for another 3 to 5 years when his youngest child would leave home. He wanted to purchase the property now as he predicted that property prices in central London would rise significantly in that time whilst the price of his current main residence would not increase by the same proportion. We introduced the client to a private bank who could lend 100% of the purchase price by taking a charge over the new let property as well as the client’s own home. They rely on the rental income from the let property to service the loan as the client is now retired. Part of the arrangement was that the client invests a part of his portfolio on their platform. Although many of the private banks wanted £1,500,000 invested (i.e. 50% of the loan amount) we were able to negotiate this to a much lower amount to enable the client to get to know the bank better before he invests more of his savings with them. We were able to complete the client’s purchase in time without him having to cash in any of his investments. Overall cost for comparison 5.9% APR representative variable based on a LIBOR rate of 2.83% with lender’s arrangement fees of 1% x £3 million (£30,000) and legal and valuation fees of £10,000. The actual rate available will depend on your circumstances. Ask for a personalised illustration.